Lion Kills A 14 Years Old Schoolboy In Benin’s Private Zoo. 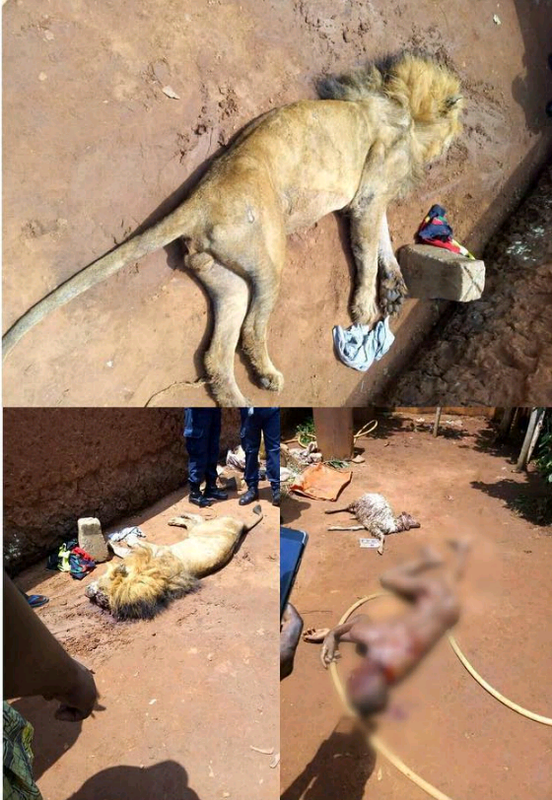 A 14-year-old school boy has been killed by a lion in a private zoo in Bohicon, Benin Republic. The sad incident occurred on the 6th of March, 2018, when the boy was trying to carry out a maintenance check on thier cage. It was gathered that, that wasn’t the first time the boy would be carrying such check. Policemen were later called to kill the lion.